Three trends – new technologies, shifting economics, and empowered patients – are disrupting biopharma’s traditional business model. 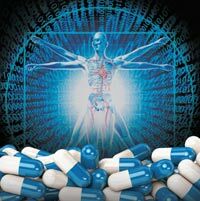 Smart biopharma companies are responding by embracing a holistic “beyond the pill” approach to the future. For most biopharma companies, beyond the pill is largely a defensive strategy aimed at justifying or preserving pricing or perhaps gaining reimbursement in any amount. If prognosticators are correct, this bundle of product, services, and data (typically referred to as a solution) will be required for receiving regulatory approval in the not-to-distant future. The bundle may even be part of a single label. 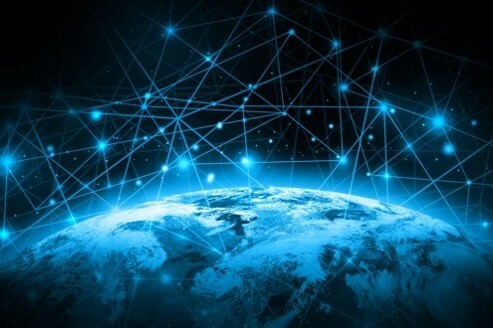 Opportunities to create, deliver, and capture value abound across the value chain. All require partnering. 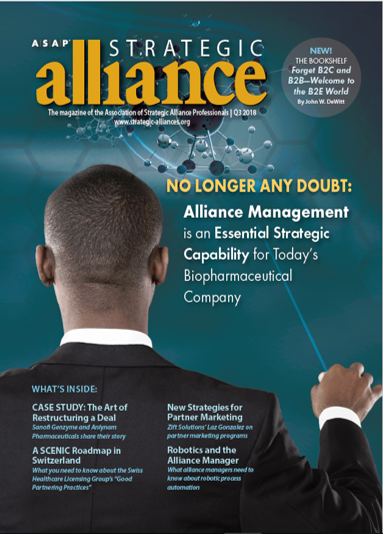 Biopharma partnering and alliance professionals should dive in, head first. 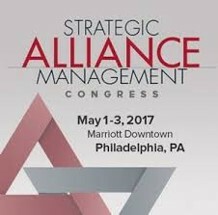 Biopharma partnering professionals, access our presentation from the May 2017 Strategic Alliance Management Congress. Partnering is ubiquitous. It is happening everywhere in every function of a biopharma company. New partners often come from unexpected places. An ecosystem perspective is required to address new challenges and keep traditional alliances and collaborations on track. Explore the implications on how alliance processes must adapt and evolve – from partnering models to governance and measurement. 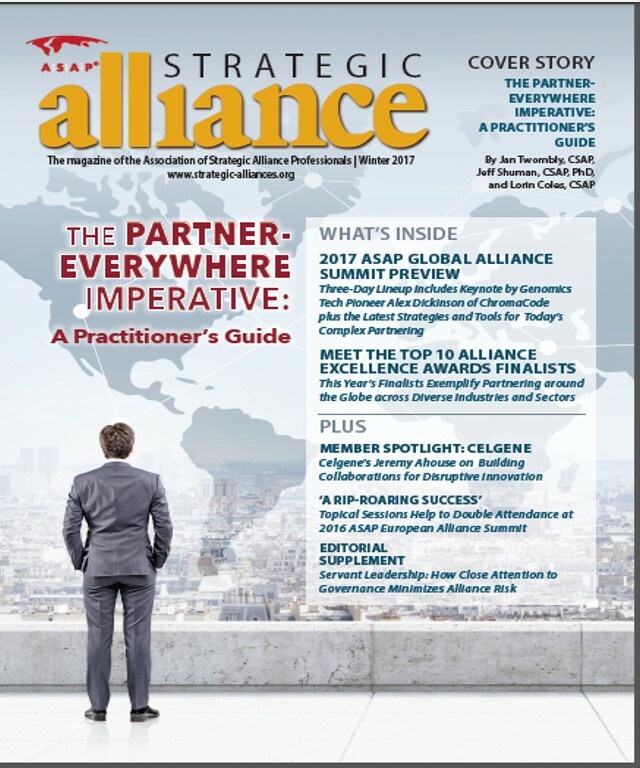 Understand the new mindset and skillset required for alliance managers to succeed now that partnering is everywhere. The business transformation promised by the fourth industrial revolution is not possible without a partnering everywhere capability. 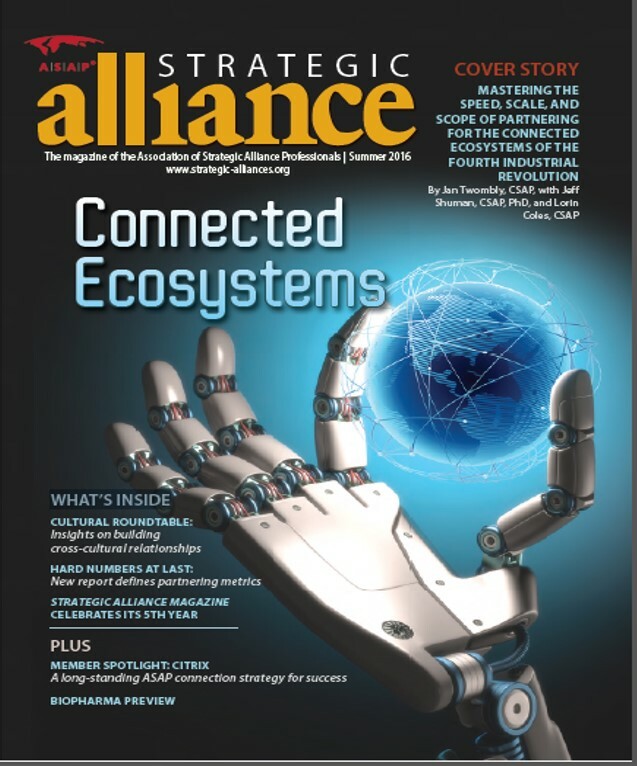 Adapted from our e-book The Power to Partner Everywhere, this article from Strategic Alliance Magazine highlights the five design principles that get you started on the capability building journey that produces measurable business outcomes. It is a time of experimentation. There is little guidance for companies to follow. Few are familiar with what to do. Fewer are prepared to execute. 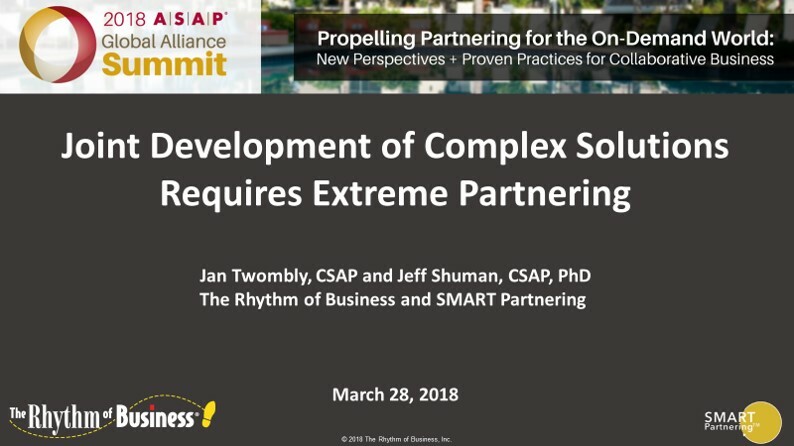 The Power to Partner Everywhere: Why You Need It, What It Is, How to Build It, the latest publication from SMART Partnering,TM a venture of The Rhythm of Business and Alliancesphere is your guide to designing and building this capability. It is the central organizational imperative of our time. 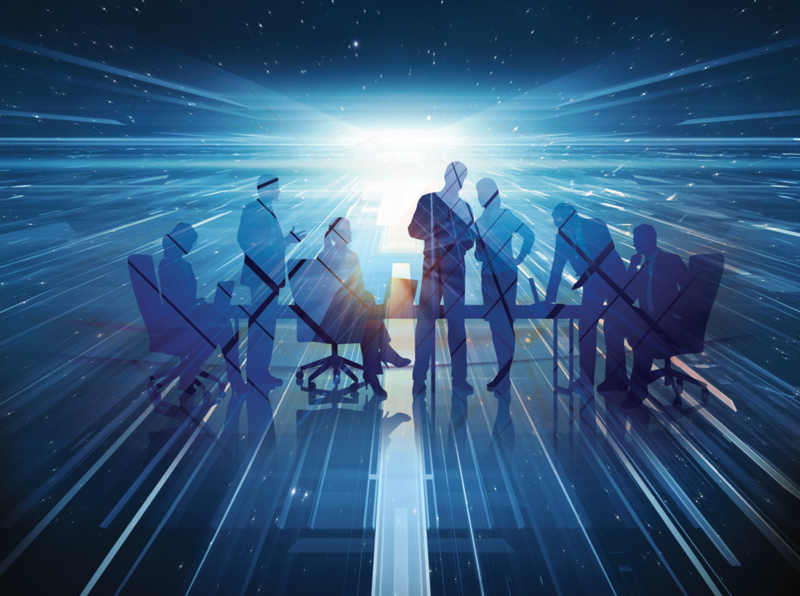 Companies need a next generation partnering everywhere capability to benefit from three trends that are upending the relationship with the customer, reshaping business processes, and disrupting business models. We outline five design principles to get you started on this journey, which must be championed and owned by the executive suite. 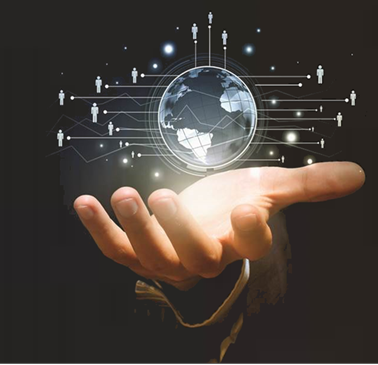 However your company is preparing for the impact of digital business transformation, a next generation partnering everywhere capability is essential for your success. 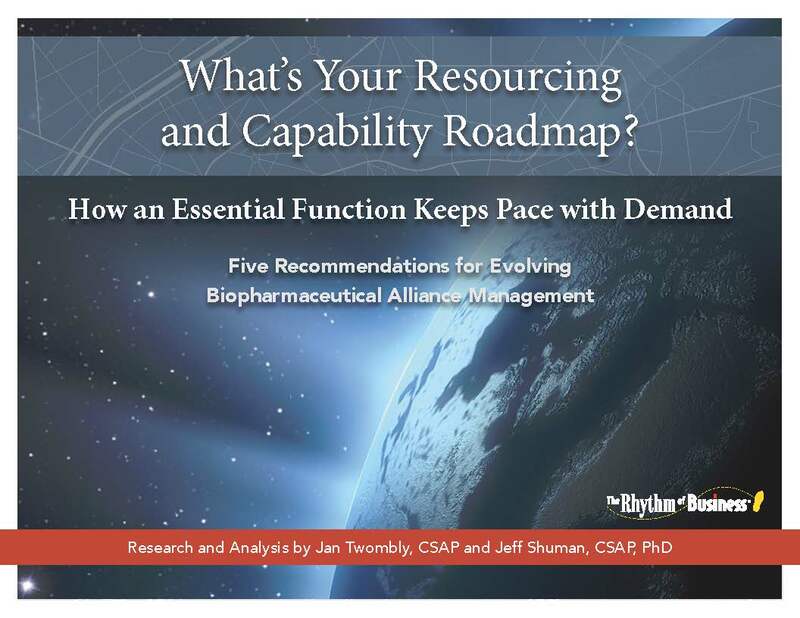 This presentation was given by Jeff Shuman of The Rhythm of Business, Lorin Coles of Alliancesphere and Scott Musson and Jack Barrata of Red Hat at the 2014 ASAP Global Alliance Summit.